HomeNewsThe fifth issue of the EAVI2020 Newsletter is here! 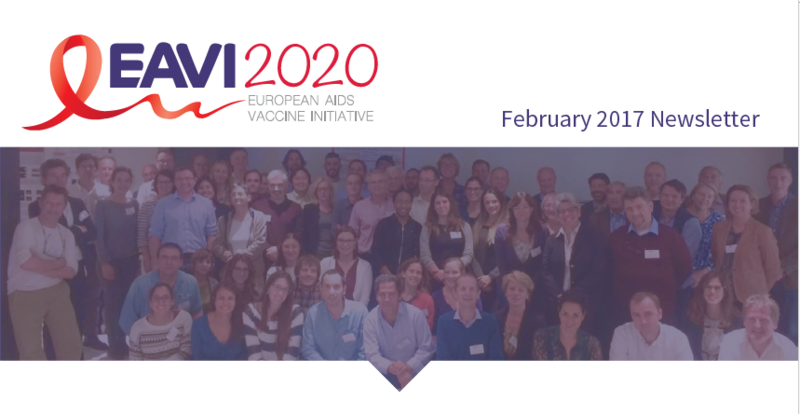 The fifth issue of the EAVI2020 Newsletter is here! We are excited to present the fifth issue of the EAVI2020 Newsletter! Is there anything that you would like us to talk about in the next Newsletter?